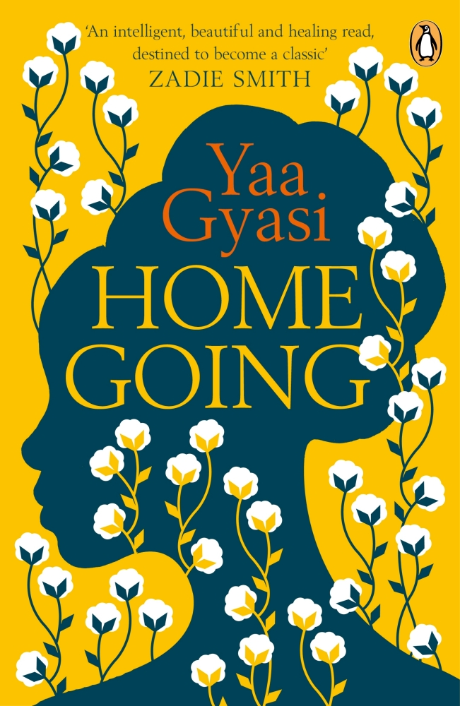 This novel tells the story of two half-sisters Effia and Esi in 18th century Ghana. Effia wed a british officer and lives with him in the upper floor of the Cape Coast fort. Esie is among the slaves in the dungeons. The novel spans 250 years of history and 7 generations. We follow the descendants of each sister either in Ghana or in America. This novel forwards the heritage of slavery in Africa and America but also the loss of track of origins. We definitely recommend this novel !